If you notice a leak in your roofing system, don’t hesitate to contact us 210-355-4225. Water intrusion in a roofing system can cause serious damage, but luckily our team is experienced in handling repairs of all types and sizes. 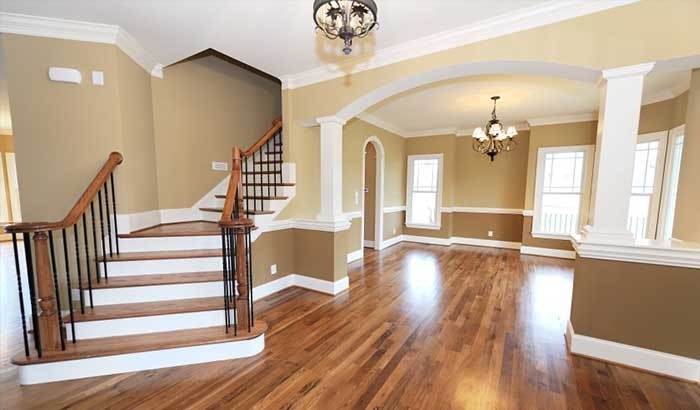 We have 40 years experience painting high performance coatings, so we have the knowledge to make sure your interior painting project is done on time and on budget. We offer free estimates for the San Antonio and Surrounding areas, we are not always the lowest painting estimate but our track record shows we are the best. San Antonio Roofing has found over the years that customers are interesting in not only who we are but what we do and what might be included having to do with having their property painted. 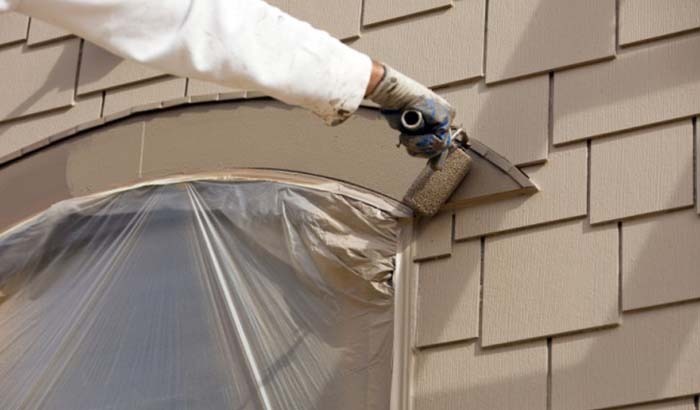 The exterior surface of a home or building is scraped if materials are loose and flaking, sanded if needed, joints are caulked as needed. Recessed areas are puttied to bring that area flush with the exterior of the siding so as to resist moisture permeation. 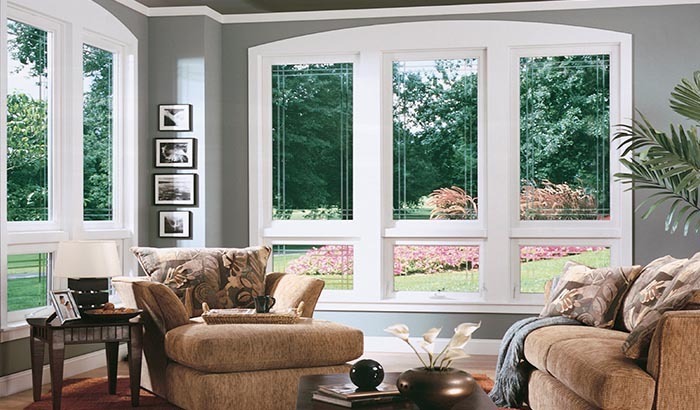 We use a number of manufacturer’s paints but the most requested in San Antonio area are the Sherwin Williams paints. 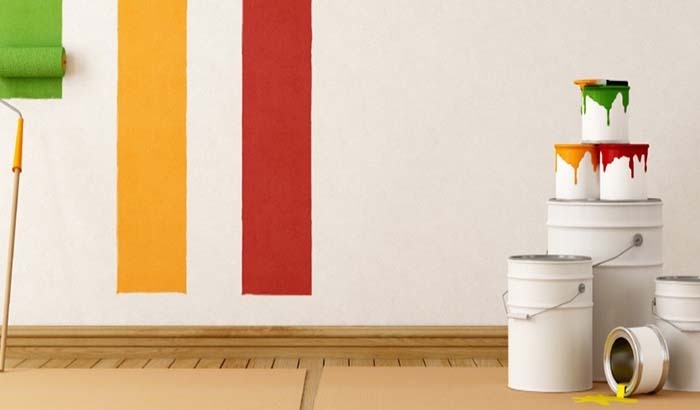 The Sherwin Williams products have a high degree of mildew retardant and UV protectent in their paints and those are two of the very important reasons for using these paints. We use an acrylic or resin based paint on the siding but do recommend a resin based paint warranted against cracking or peeling for the trim. The brushed areas need that extra element of protection..